Motor vehicle accidents are the leading cause of death among teenagers in the US and are responsible for more than one in three deaths of American teenagers. Of the teen drivers killed on the road in 2006, 31% had been drinking, according to the National Highway Traffic Safety Administration. 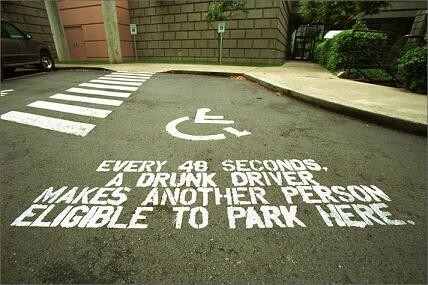 Every 40 seconds, a drunk driver makes another person eligible to park here. In 2013, 10,076 people were killed and approximately 290,000 were injured. Each crash, each death, each injury impacts not only the person in the crash, but family, friends, classmates, coworkers and more. 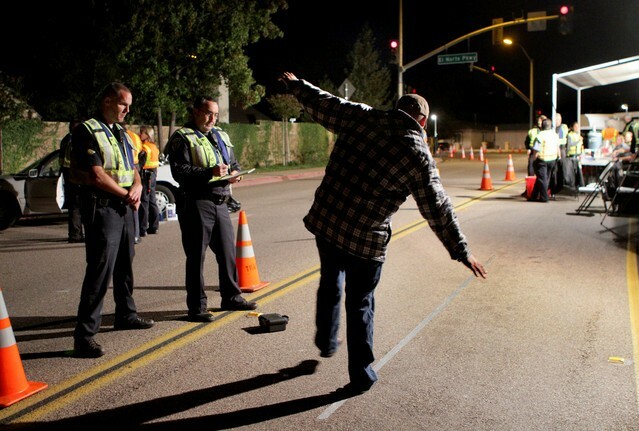 Even those who have not been directly touched help pay the $132 billion yearly price tag of drunk driving. 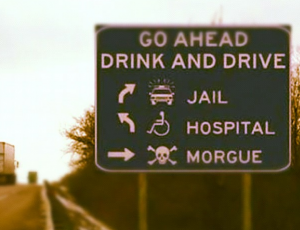 But together we can eliminate drunk driving. The mission of Metro Jackson Community Prevention Coalition (MJCPC) is to reduce factors that lead to alcohol, tobacco and other drug use and increase resiliency factors of adolescents, children, and their families in high-risk environments.